Wantage Crescentis located in Wing, just off the main route between Aylesbury and Leighton Buzzard. 9 of the bungalows there were remodeled in 2012 to convert the studios into more practical one-bedroom properties with wet room. They also received new kitchens and windows. Each property also has its own garden, although parking is on-street. 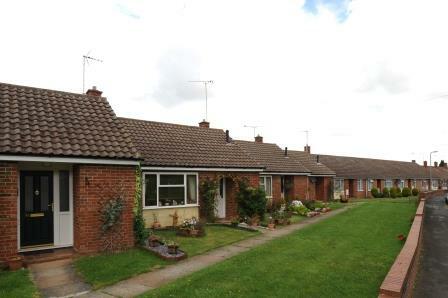 Central to this pleasant community is the shared facilities block with large lounge and kitchen. 25 bungalows, 1 two-bedroom, 16 one-bedroom and 8 studios. The scheme was built in 1966.